The Commanding Heights the Battle For The World Economy - IFA Vintage and Current Book Library - Index Fund Advisors, Inc. 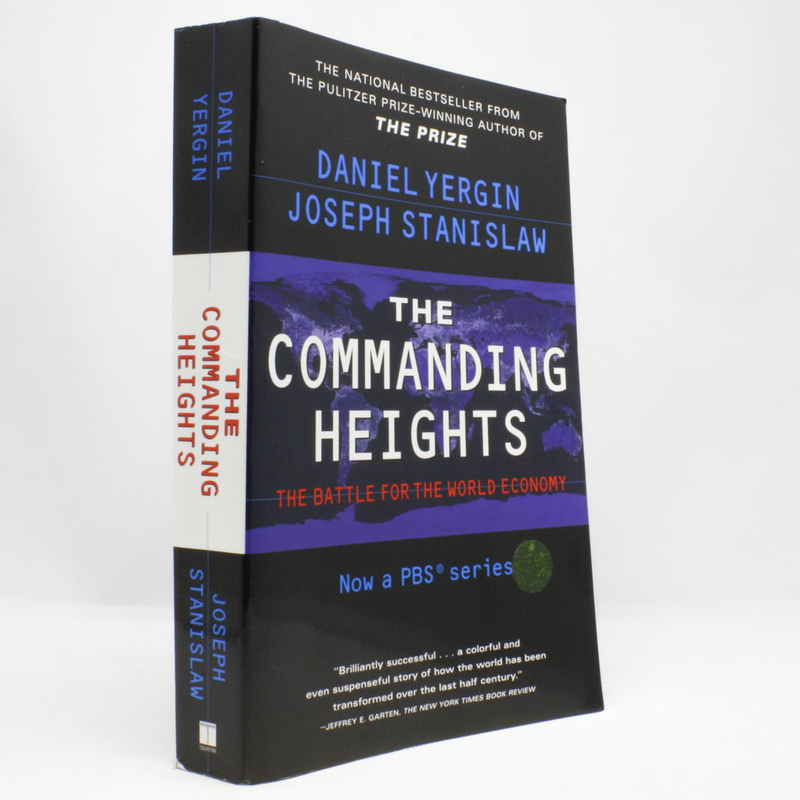 The Commanding Heights captures this revolution in ideas in riveting accounts of the history and the politics of the postwar years and compelling tales of the astute politicians, brilliant thinkers, and tenacious businessmen who brought these changes about. Margaret Thatcher, Ronald Reagan, Deng Xiaoping, and Bill Clinton share the stage with the "Minister of Thought" Keith Joseph, the broommaker's son Domingo Cavallo, and Friedrich von Hayek, the Austrian economist who was determined to win the twenty-year "battle of ideas." It is a complex and wide-ranging story, and the authors tell it brilliantly, with a deep understanding of human character, making critically important ideas lucid and accessible. Written with unique access to many of the key players, The Commanding Heights, like no other book, brings us an understanding of the last half of the twentieth century -- and sheds a powerful light on what lies ahead in the twenty-first century.